The Jazzy Select 6 incorporates sporty design and performance features for a truly unique ride experience. 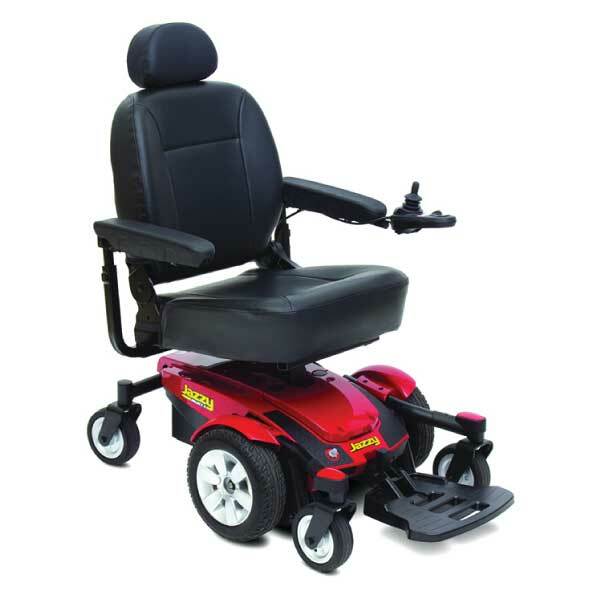 Pride’s patented Active-Trac Suspension combined with six wheels on the ground and an innovative articulating beam allow for superior performance indoors and out, with added stability over uneven terrain and ramp transitions. Mid-wheel drive provides the tightest turning radiuses in their class and caster wheels absorb the shock of obstacles, offering outstanding handling and control.